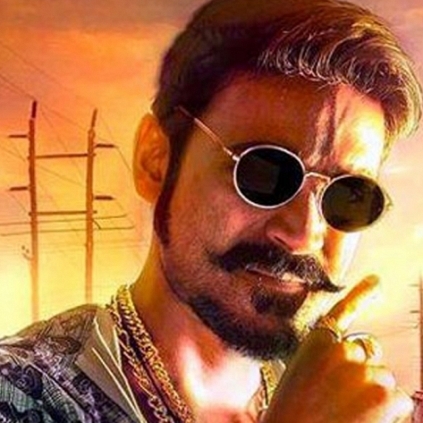 It was an exciting announcement a few months ago, to hear that Dhanush and Balaji Mohan will be coming together for the sequel of Maari, Maari 2. The latest update from this team is that Tovino Thomas will be playing the antagonist in the film. Wunderbar Films who will be producing the film just made it official by tweeting, "Happy to have @ttovino on board as the villain for #Maari2 :) Stay tuned for more updates on #Maari2." It must be noted that Tovino Thomas is playing a lead role in Tharangam which is also bankrolled by Dhanush's Wunderbar Films, which is Dhanush's Malayalam debut as a producer. People looking for online information on Abhiyum Anuvum, Pia bajpai, Tovino Thomas will find this news story useful.